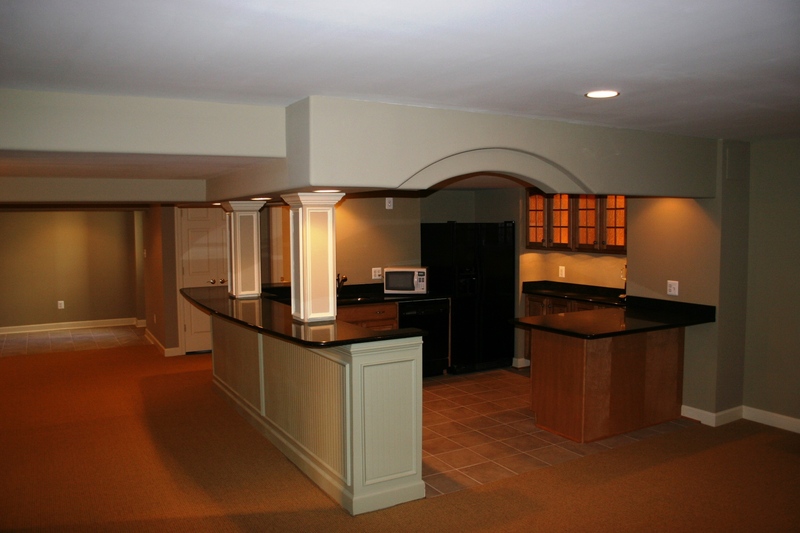 Do you have an unfinished basement? 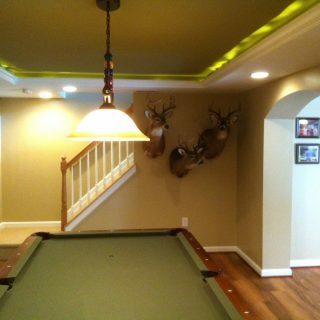 Is it rare for you to venture down there? 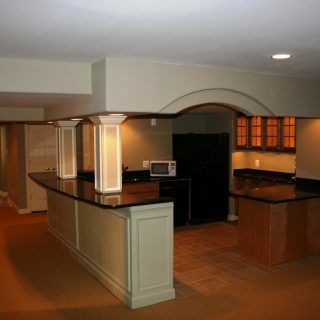 Believe it or not, we can transform this dark, unused basement space into a beautiful new functional room for your home. 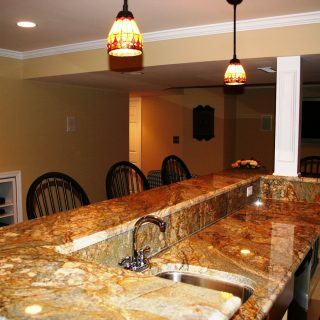 What is now a dark, humid, uncomfortable location in your house could soon become the new highlight for your family’s enjoyment. 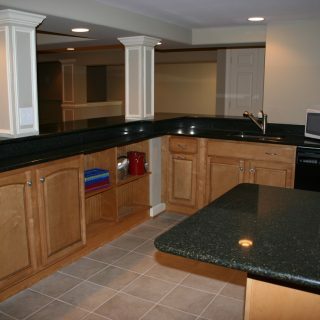 The experts at Design Build Remodeling Group of Maryland can assess your current needs, including waterproofing and foundation repairs. 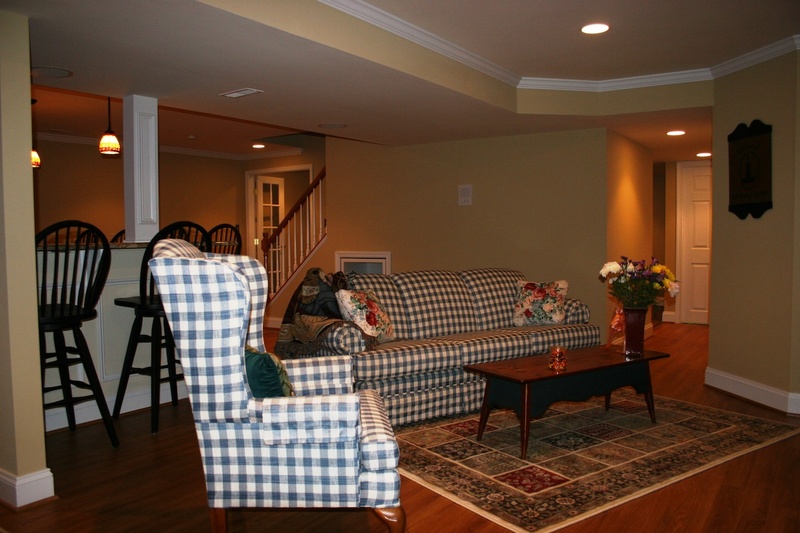 From there, our team will work with you to plan and design new living spaces for your lower level. 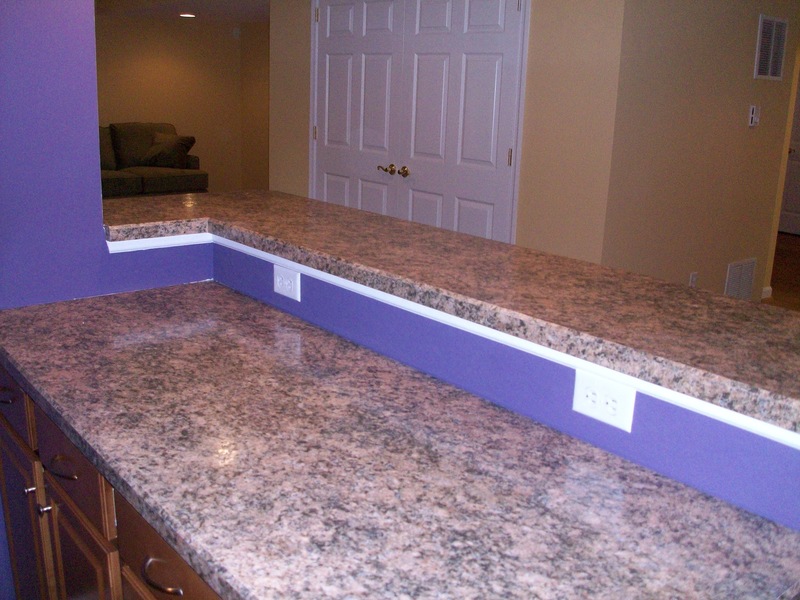 Here are just a few ways you can transform your unfinished basement into a beautiful new space. 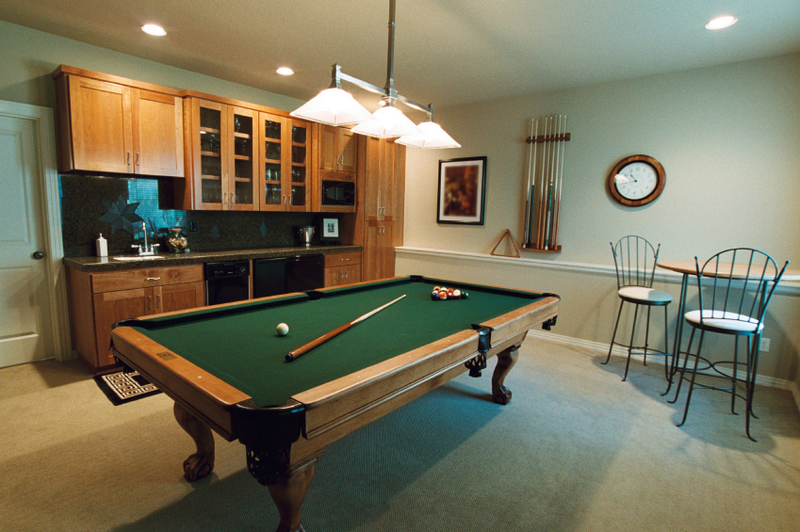 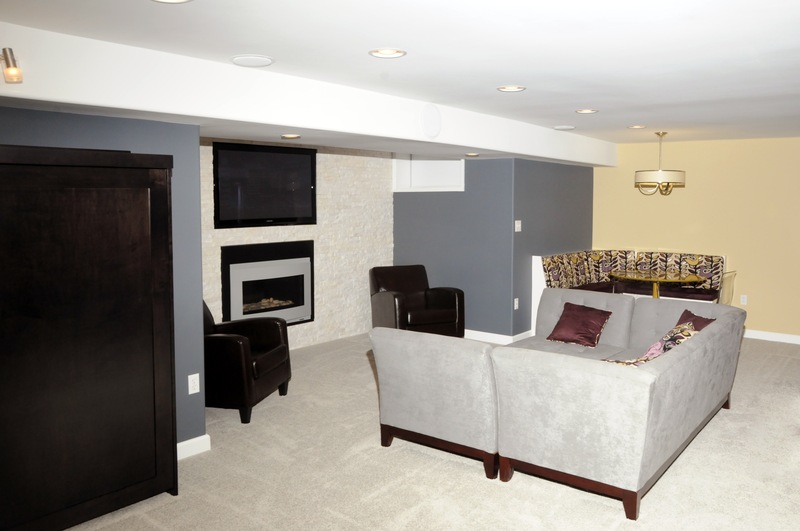 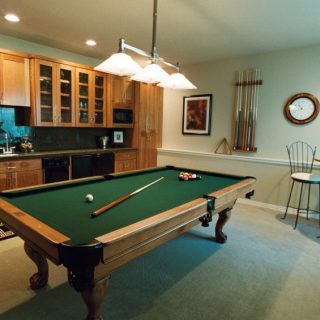 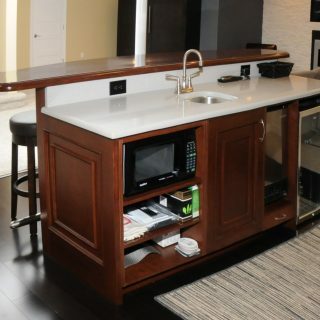 Bring the comfort and family-centric feeling of a family room to the basement. 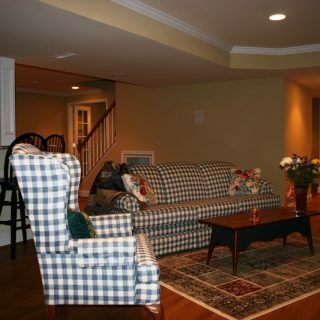 Our team can redesign the floor plan to fit the look and feel you’re imagining. 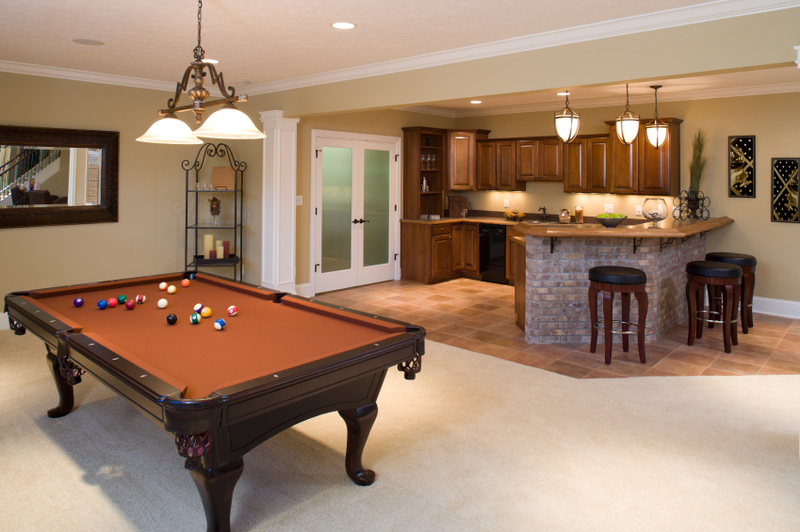 Have you been wanting to add a gym to your home, but can’t figure out where to put it? 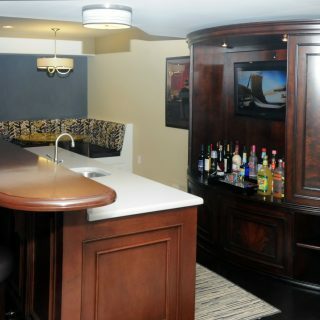 The basement boasts the perfect location for a fitness room. 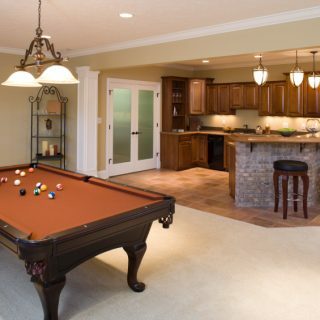 If you have enough space in your basement, you can turn it into the perfect spot for a complete home entertainment system. 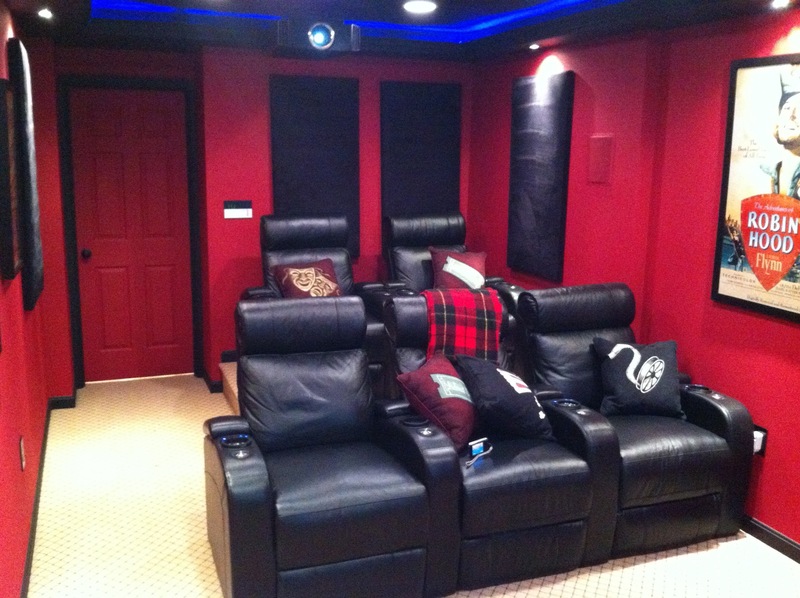 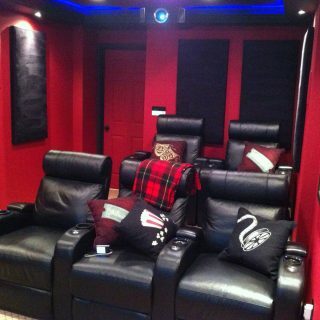 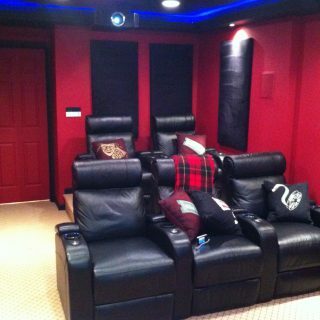 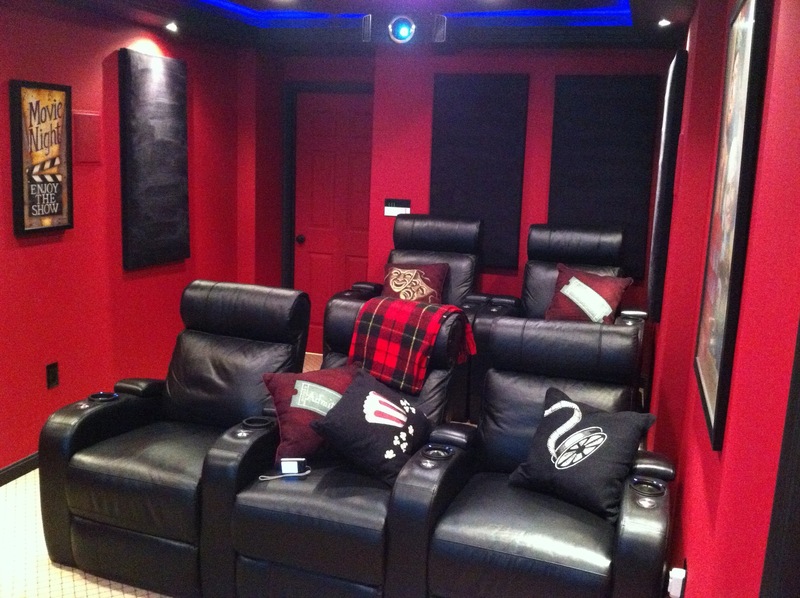 With the installation of surround-sound stereo systems and full-sized projection screens, your basement will soon be the most exciting part of your home. 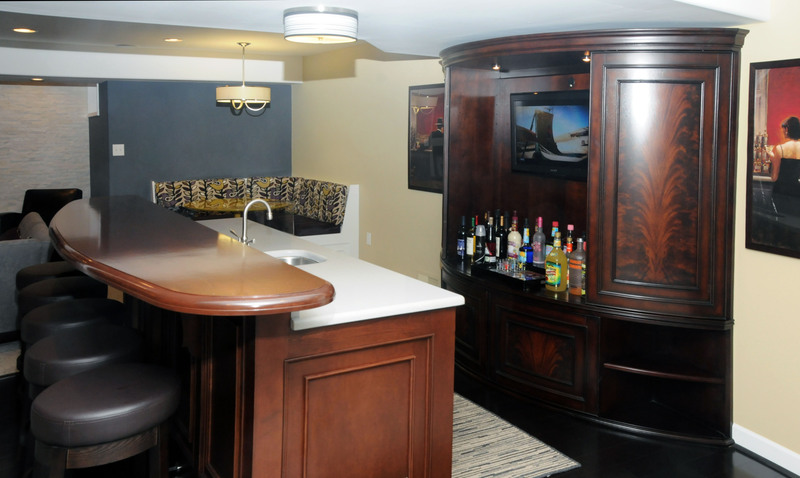 Whether you’re hoping to add a guest bedroom or transform your basement into a beautiful master suite, the team at Design Build Remodeling Group of Maryland can help create the bedroom of your dreams. 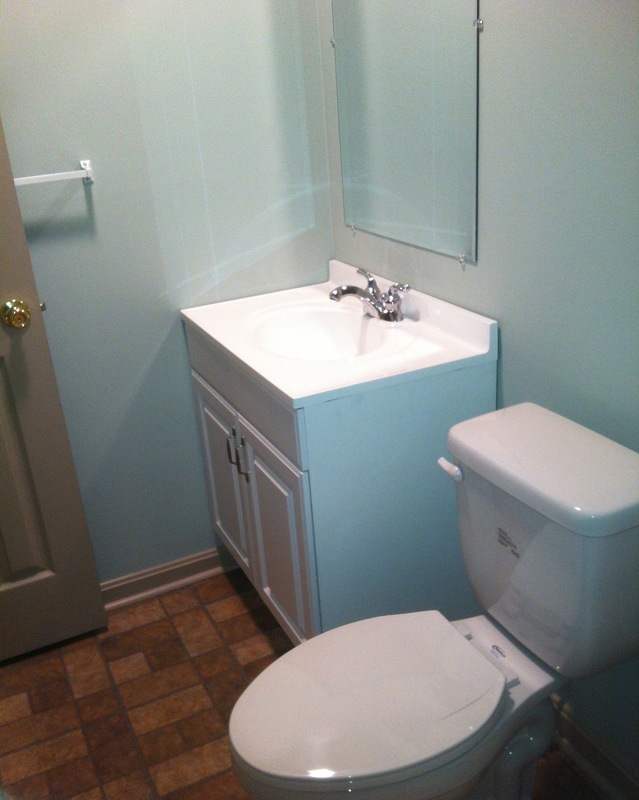 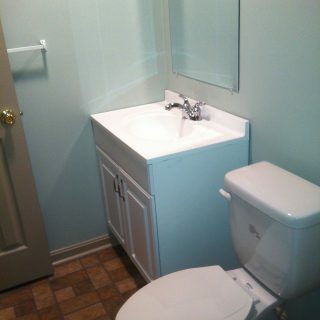 Opt for a new bedroom layout, add a bathroom complete with all the proper plumbing systems, and enjoy this new space. 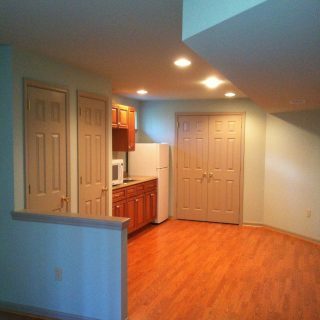 Finished staircases and doors. 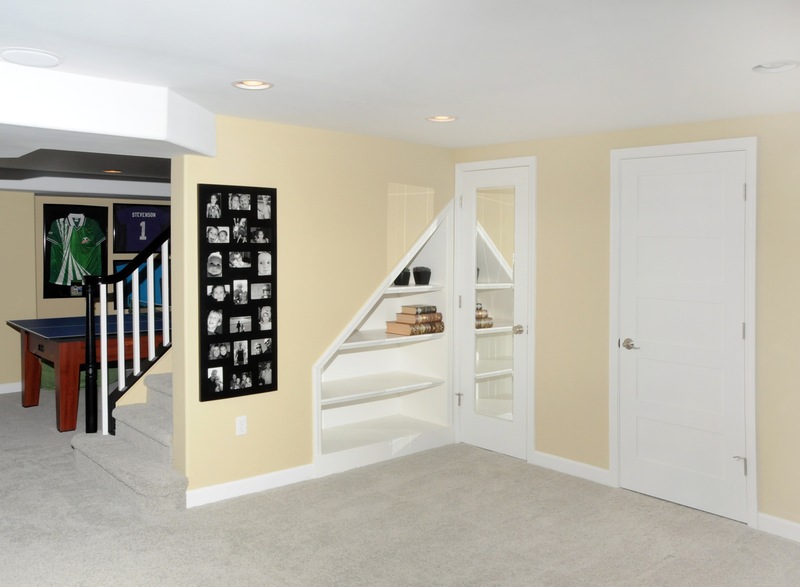 By adding finished doors and staircases to your basement, you can give visitors a great first impression of your newly renovated area with high quality materials and unique designs. 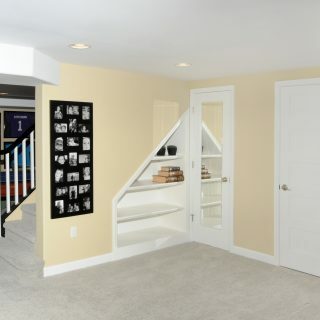 Basement window designs. 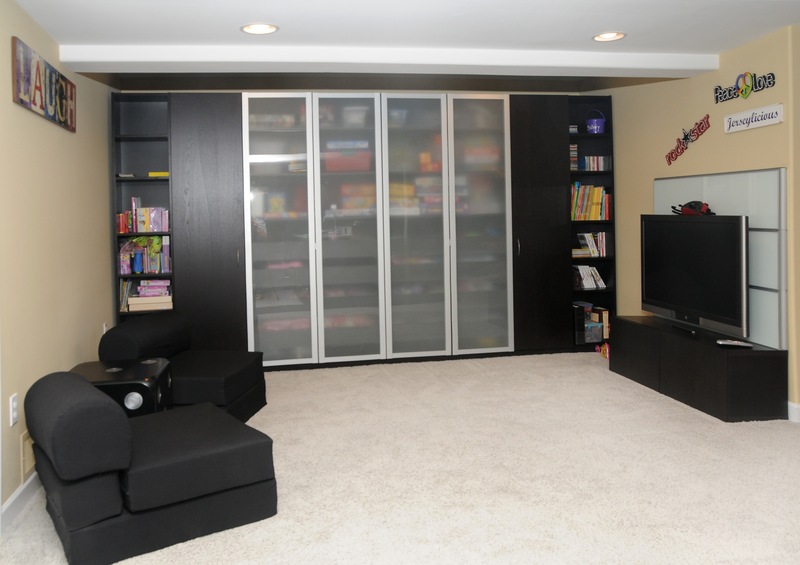 Choose sleek design elements and high-quality window materials to elevate the appearance of your basement even more. 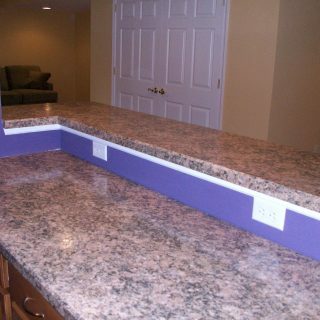 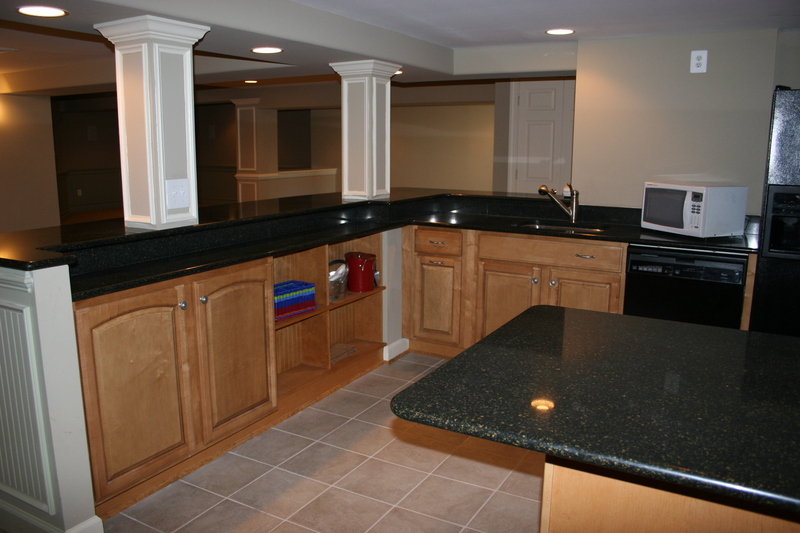 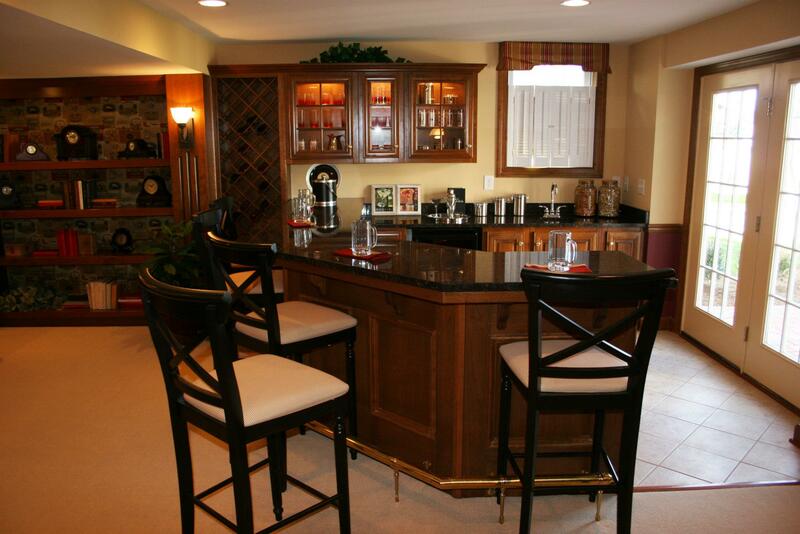 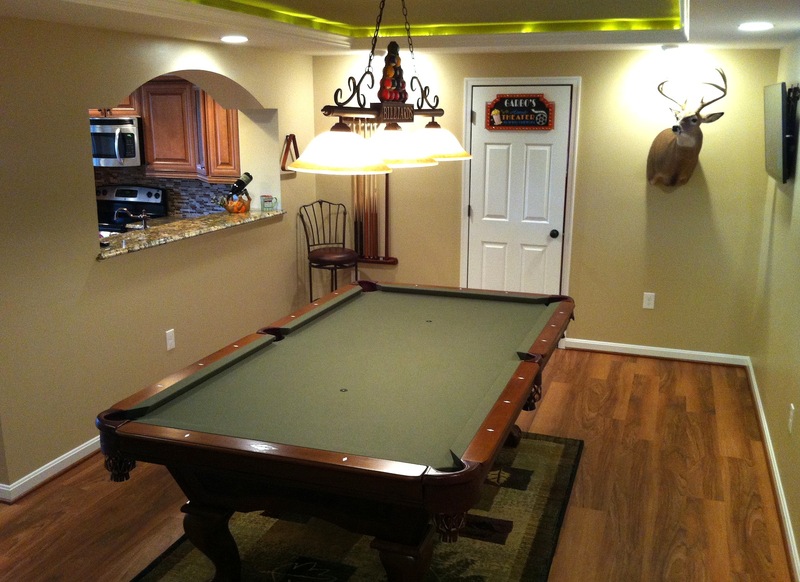 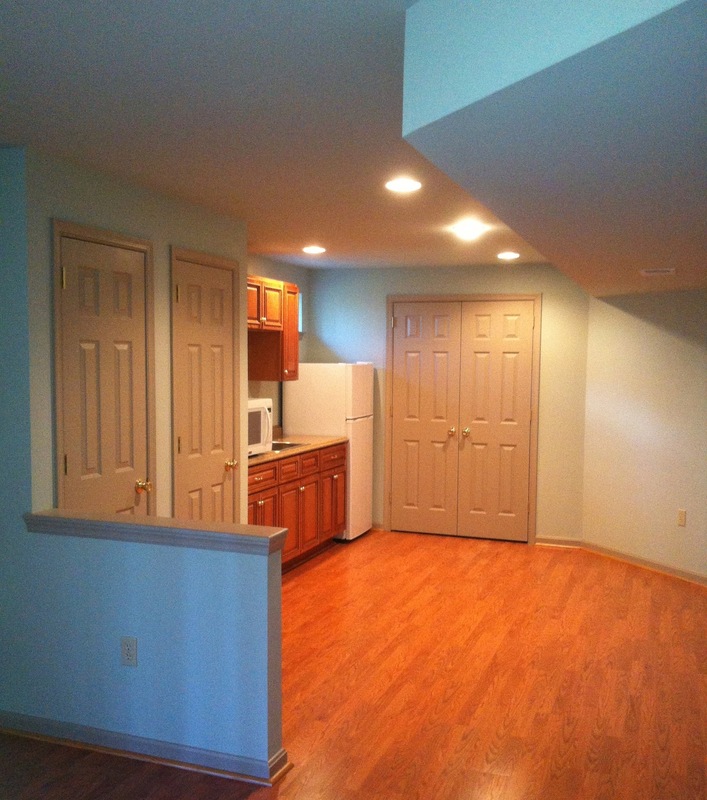 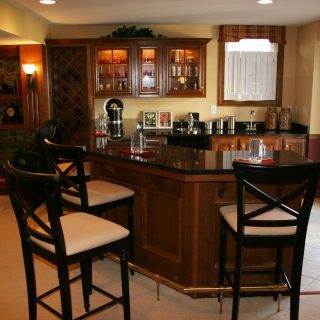 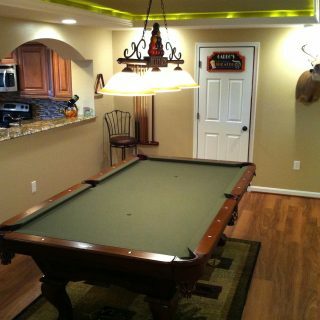 With a dedication to superior customer satisfaction coupled with excellent craftsmanship, Design Build Remodeling Group of Maryland can craft your existing basement into the functional space you’ve always dreamed of. 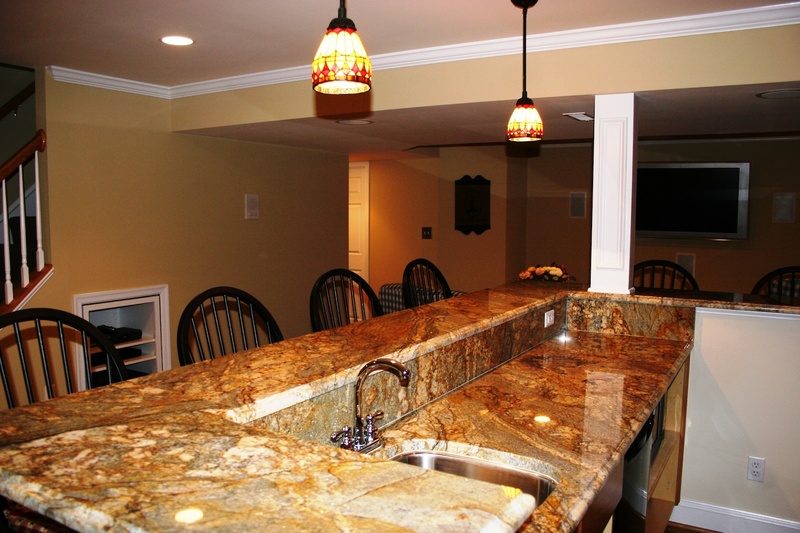 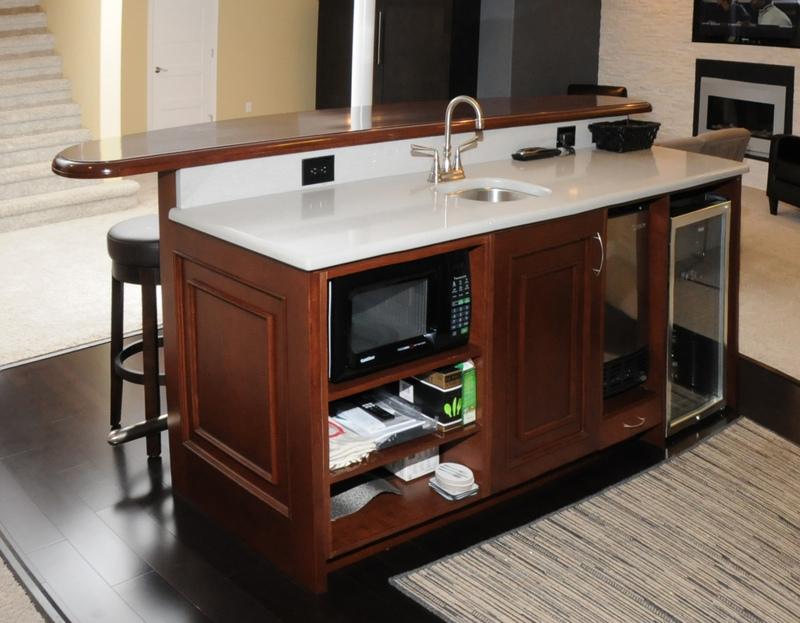 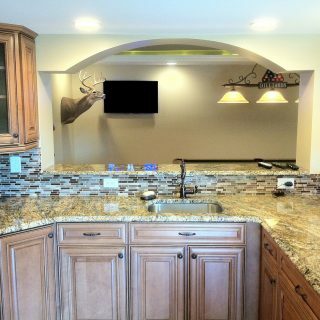 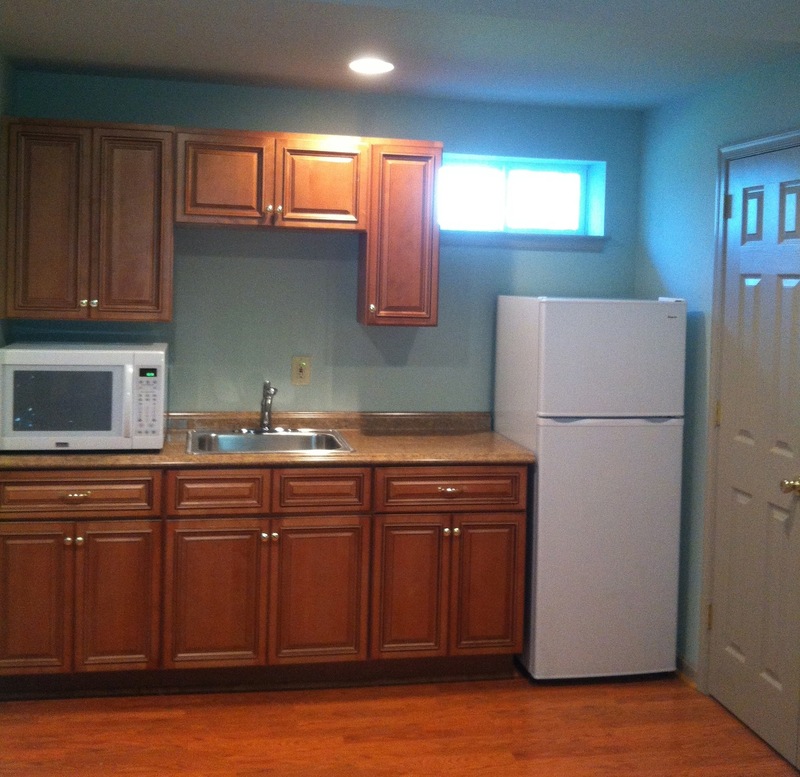 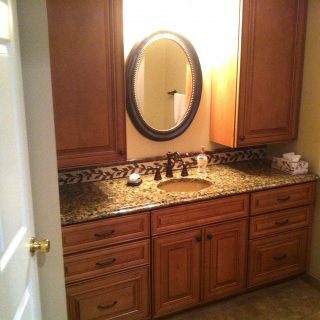 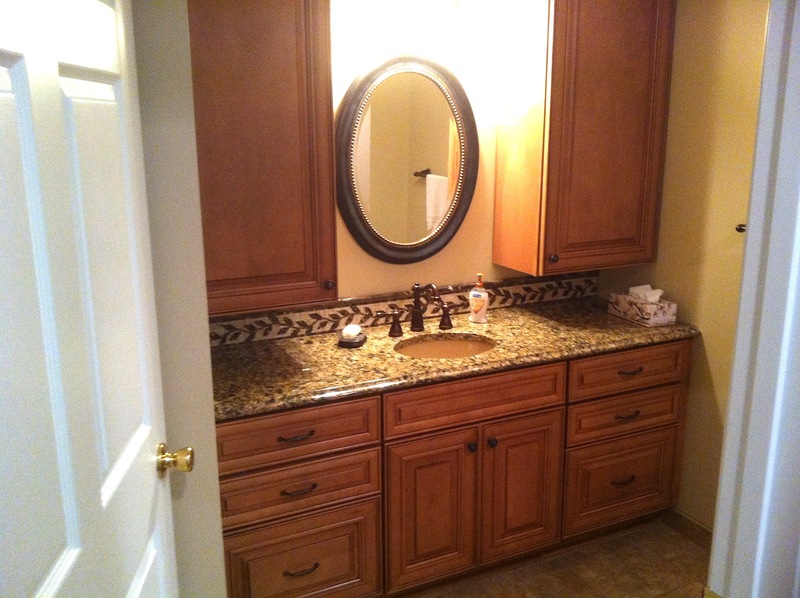 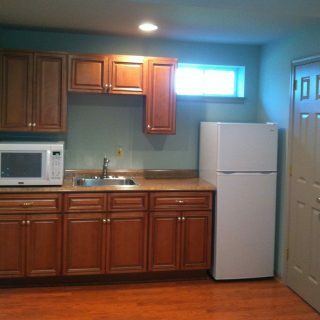 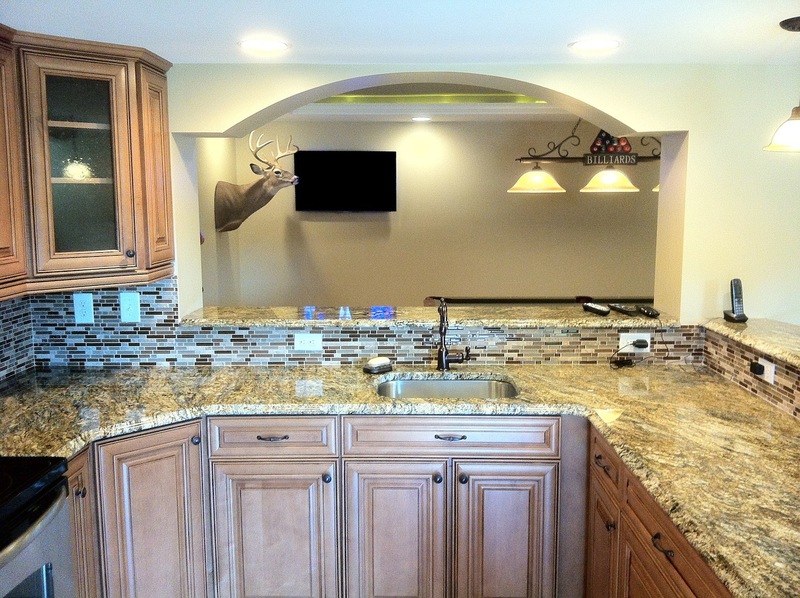 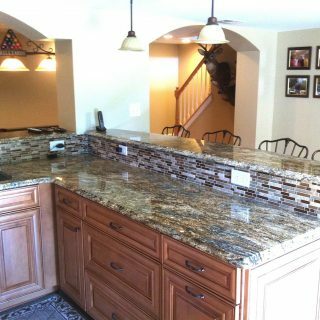 We offer complete services for busy homeowners who want just one source for all of their remodeling needs. 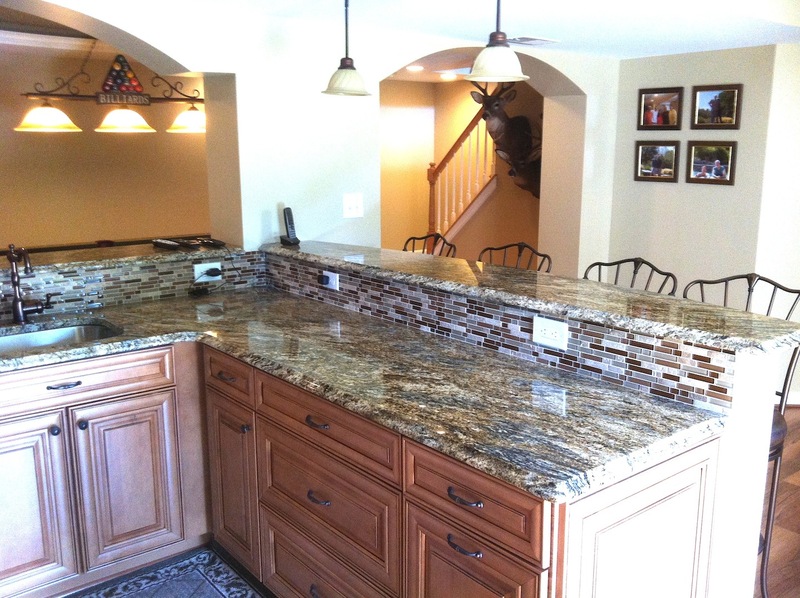 There is no easier all-in-one solution for your home improvement needs than a design/build firm. 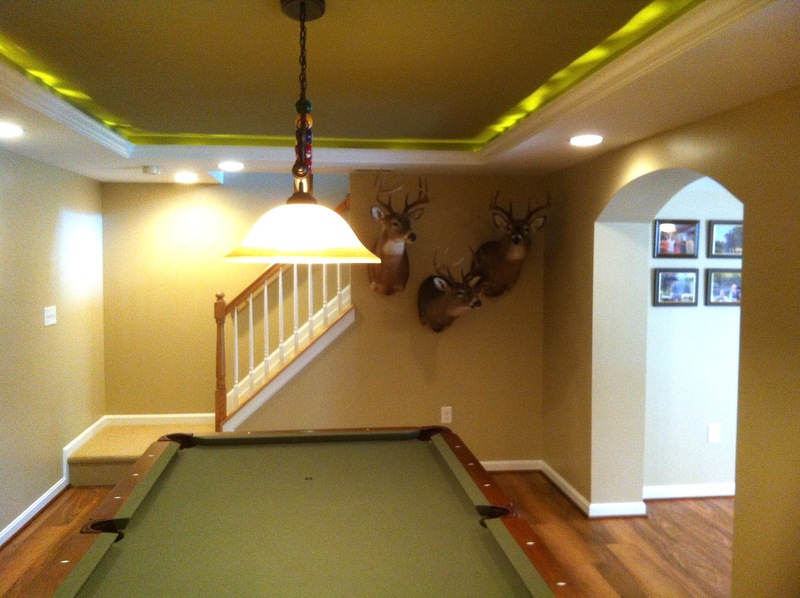 Contact Design Build Remodeling Group of Maryland online or by phone at (443) 300-2268 to start your basement remodeling project.